ProForm Performance 600i Treadmill Review 2019: Is it a #GOOD buy? Wrap Up: Is the ProForm Performance 600i Treadmill a Good Buy? The ProForm Performance 600i treadmill is a reliable fitness machine in the mid-range price bracket. It comes jam-packed with top-notch features that make it an attractive option for the money. The Performance 600i treadmill is perfect for indoor workouts and can be stored away easily when not in use. It comes loaded with 2.75 CHP motor which is the most powerful among ProForm Performance series. 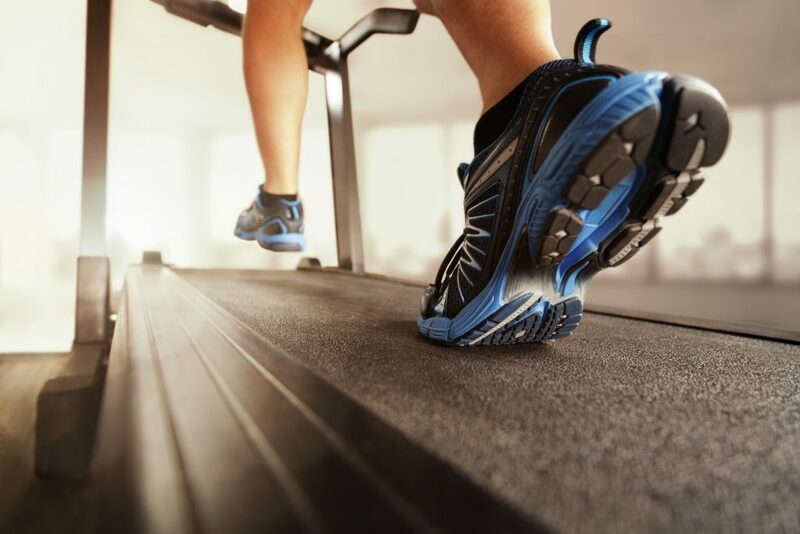 You can incline up to 12% and push your treadmill to maximum speed of 12 MPH. With the Performance 600i treadmill, the users can enjoy a large running deck area to suit wide range of heights with even longer strides. What we really love about the ProForm Performance 600i treadmill is its Rounded Watts LED display. It shows you all the important functions on the screen while you’re working out. You can also clamp your tablet or iPad on the treadmill using the Device Grip Technology without drop risk. The Performance 600i treadmill offers 22 pre-programmed workouts to achieve maximum versatility in daily exercises. With the iFit feature, you can contest with others and enjoy real time world locations by customizing your workouts. The space saver design with EasyLift Assist offers minimal foot print after finishing the exercise session. You can easily fold up and lock away the treadmill whenever you want without much effort. The ProForm Performance 600i treadmill supports heart rate monitoring via EKG Grip Pulse Sensor. When you feel tired, you can always turn on the CoolAire workout Fan to regain your stamina and energy. 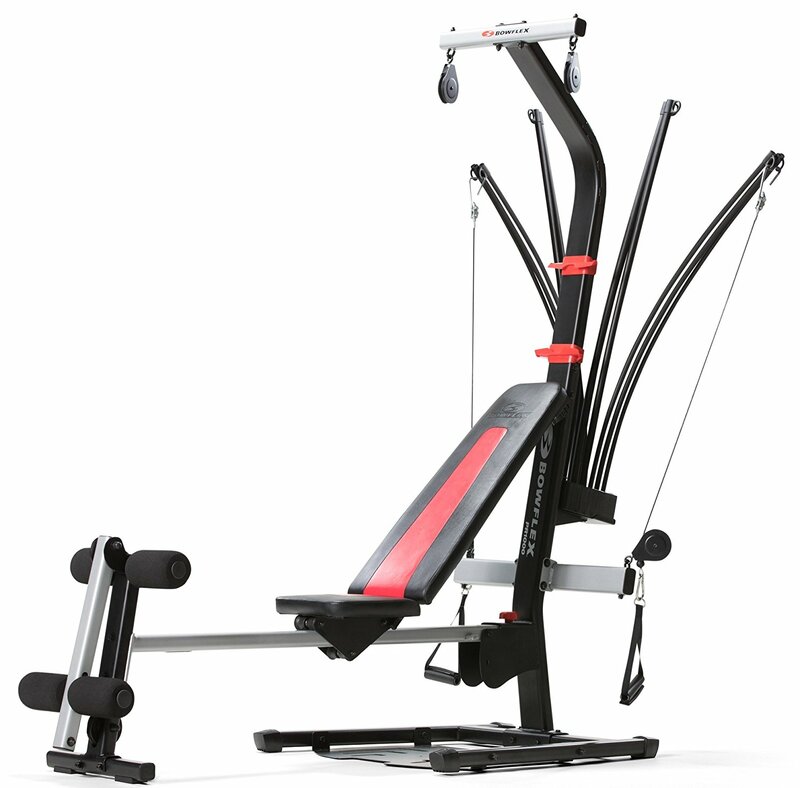 The treadmill can support user-weight up to 325 lbs which is impressive under the current price range. It comes with Proshox Cushioning system to absorb impact of running and protect your joints. You can always listen to your favorite music by plugging in your phone, iPod or Mp3 player into the audio auxiliary port. The sound on the dual speakers is plain and loud, however do not expect bass to come out of it. The Performance 600i treadmill is protected with a solid lifetime warranty on the frame and motor, 2 years coverage on parts and one year on labor. Read on the full ProForm Performance 600i Treadmill Review. Click here to see the price of the ProForm Performance 600i Treadmill on Amazon. The ProForm Performance 600i Treadmill is going to take up quite a bit of space when it’s all set up. It does have a SpaceSaver design so you can fold away for easy storage, but make sure you measure out your space beforehand so you know if the treadmill will fit or not. The length of the running surface is important because a taller person with long strides needs more space to accommodate lengthy legs. The Performance 600i Treadmill meets that need by providing 60 inches of running surface, which is more than enough length to run on. The ProForm Performance 600i Treadmill manages to balance functionality and technology at a fairly affordable price tag. 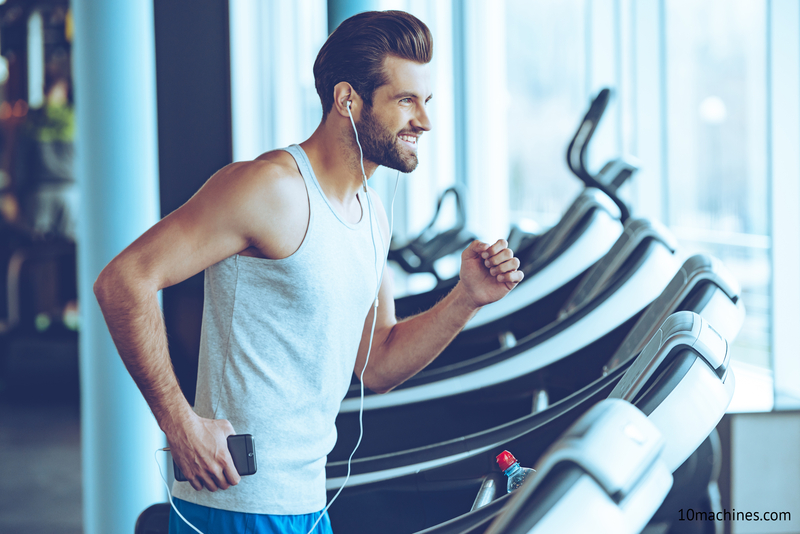 We like the solid built-quality and the way it is designed to include most amazing features of relatively expensive treadmills. 2.75 CHP commercial motor – The motor boasts a 2.75 CHP rating, which is about standard for treadmills under this price range. The minimum CHP needed to run is 2.5, so the 600i offers enough horsepower for the money. 0-12 mph speed – The 12 different speed options can be changed using the QuickSpeed controls on the console. 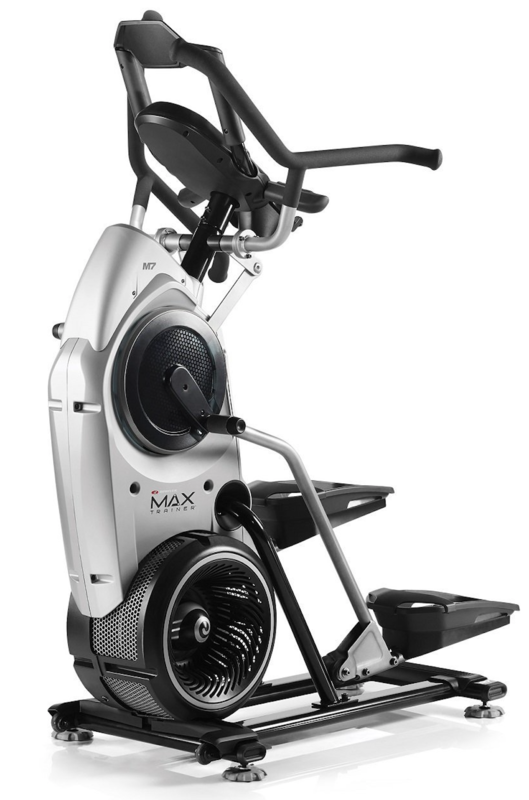 0-12% incline – The quick incline changes enable users to run uphills and maximize overall workout. Incline changes are one of the best ways to diversify your running and focus on various muscle groups. ProShox Cushioning – ProShox is ProForm’s state-of-the-art cushioning technology to help minimize the harsh impact on your joints and protect your knees, hips and back. Grip Pulse EKG heart rate monitor – The Grip Pulse EKG sensors check your heart rate so that you can stay in the desired target zone. The sensors are located on the hand grips, so you can reach them easily. 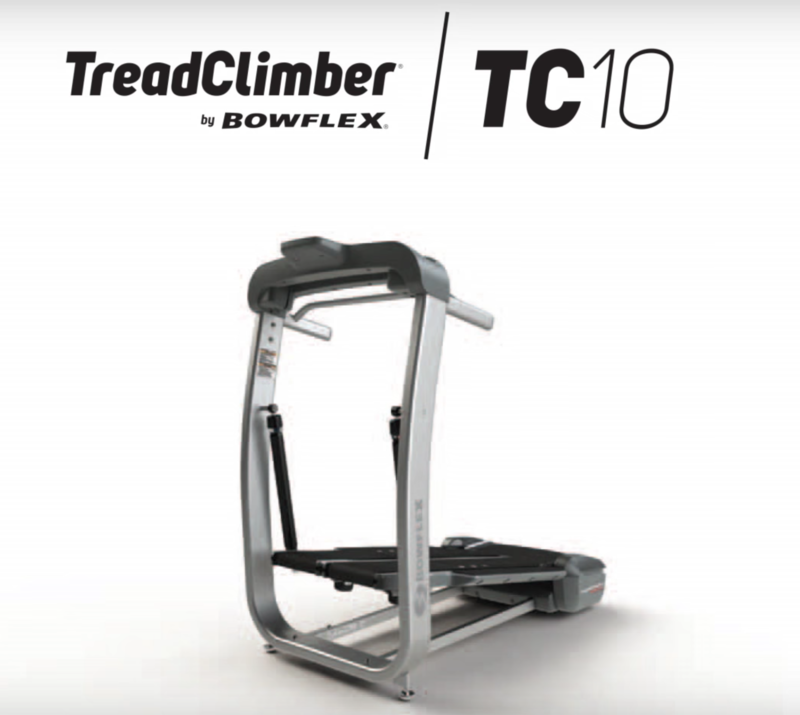 SpaceSaver design – The ProForm 600i offers a SpaceSaver design assisted by EasyLift technology so you can fold it without worrying about how much the treadmill actually weighs. CoolAire fan – Cool off using the treadmill’s built in fan with adjustable speed options. Max weight capacity: 325 lbs. – The weight limit for this model is 325 pounds, which is high enough for needs of majority users. 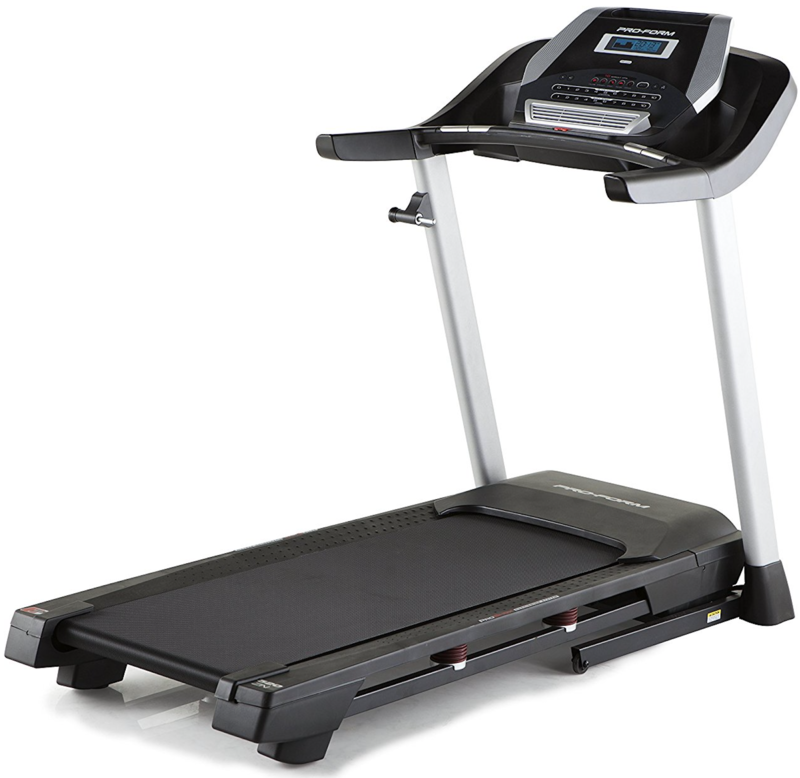 However, if you are looking for a treadmill with a higher weight capacity, you can find some in a similar price range. Round Watts LED Display – The ProForm Performance 600i Treadmill offers an impressive feature. They’ve created an algorithm to determine your power output, which can help you monitor whether you’re in endurance, tempo or peak zones during your run. iPod Compatible – It allows you to plug in your iPod so you can listen to your playlist and get excited about your run. 22 workout apps – Trainers have certified these 22 pre-programmed workout apps to help minimize uncertainty out of your exercise routine. Tablet holder – The Performance 600i Treadmill features an integrated tablet holder to keep your devices safe during your workout. 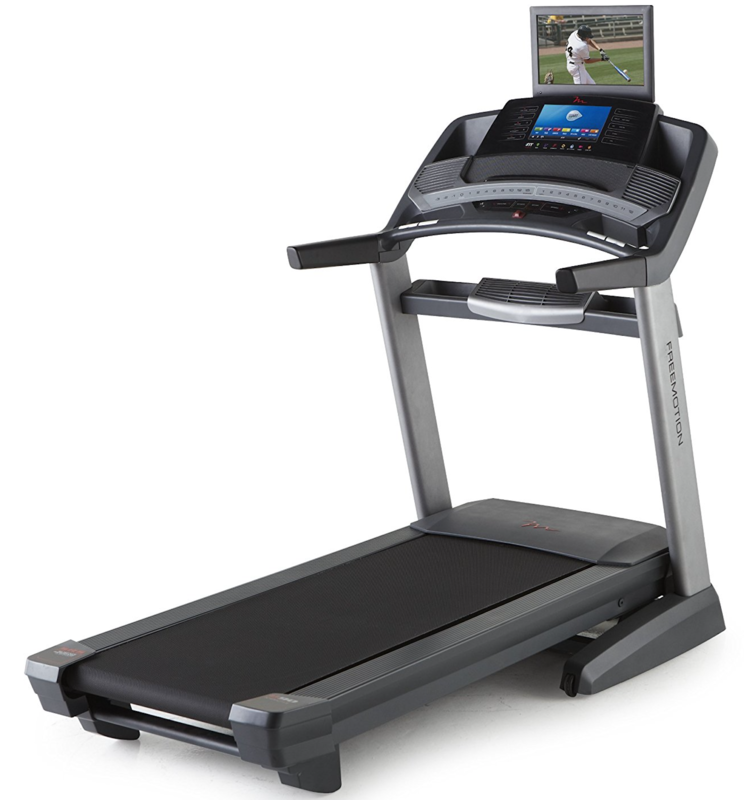 The ProForm Performance 600i Treadmill displays your mileage, pace, time and calories. It is also iFit compatible, although the subscription to iFit is not included with the treadmill. The iFit Coach workouts are accessible via Bluetooth. 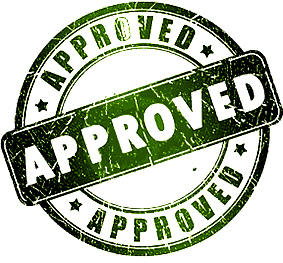 The warranty for the ProForm Performance 600i Treadmill is pretty standard. Both the frame and the motor are backed by a lifetime warranty. The manufacturer also offers a warranty of two years for parts and one year for labor. The shipping of the ProForm Performance 600i Treadmill varies based on your location and selected type of delivery. 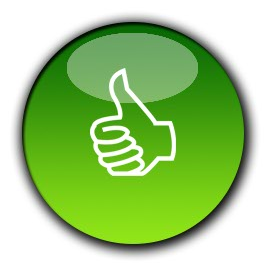 We recommend to look for online retailers that can offer free shipping to your doorstep. The assembly of Performance 600i Treadmill can take 3 to 4 hours to complete. It comes in a heavy box, and you should be prepared to spend several hours putting it together. You will need hex key, one adjustable wrench and Phillips screwdriver to assemble the treadmill. The ProForm Performance 600i Treadmill is a great choice for the money. 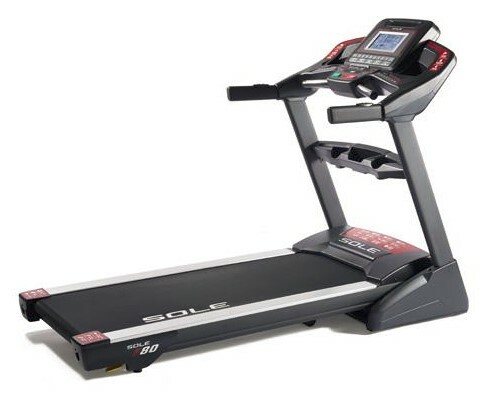 It offers some excellent features, including iFit compatibility, that the top treadmills have. The best thing about this model is that it does not break the bank. 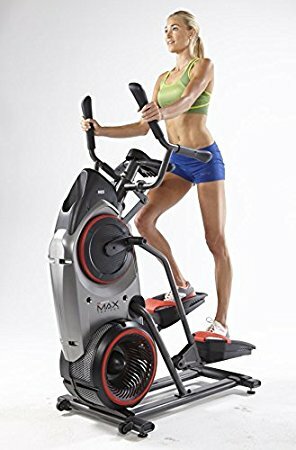 Most runners appreciate the included fan, and we were impressed with how easy it was to fold up the treadmill after use. The ProShox cushioning is an amazing feature, but our favorite one is the Rounds Watts LED Display. The LED lights will indicate your power output and how hard you are working, which is a nice touch that goes beyond the typical data tracking that most treadmills will display. Like most treadmills under this price range, the Performance 600i Treadmill offers a nice variety of workout apps. You can also incline up to 12 percent and adjust speeds up to 12 mph. The heart rate sensors can be inaccurate at times. The ProForm Performance 600i Treadmill is the most advanced option in the “Performance series”. It carries many awesome features which makes it a good option for the money. Under the current price range, it’s truly versatile and solid option on the market right now. If you are looking to jog, walk or run, you will find Performance 600i Treadmill an excellent fit. While it may not be the best treadmill in the world, it still offers a good bang for the buck. 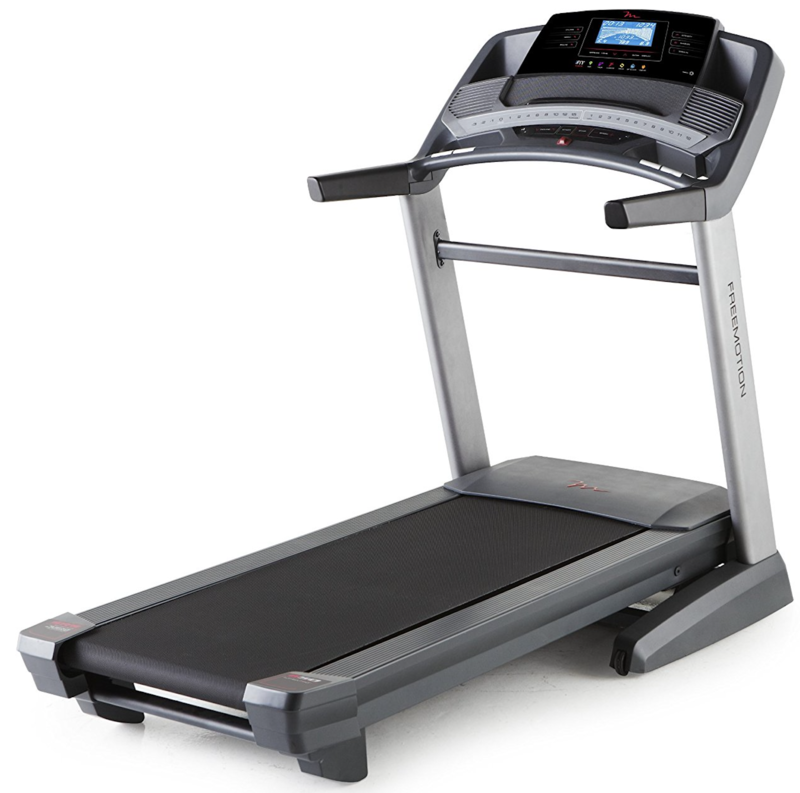 You can also check out other comparable models such as ProForm 705 CST and NordicTrack C700 Treadmill.